Dreamfusion Press, LLC, 9780985813444, 284pp. 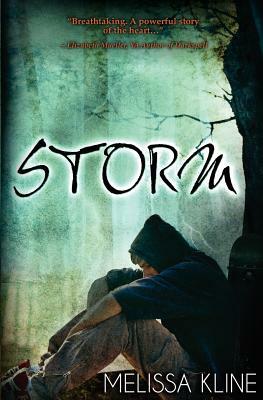 Since his mother's death, tensions are high at home, the girl of Storm's dreams is dating someone else, and an argument with his father lands him in the school counselors' office. Will Storm overcome his fears, let go of the feelings that have been haunting him, and reveal his long-held secrets? Can his dad ever forgive him? Will the girl of his dreams ever see him as more than a friend? A true-to-life young adult novel teeming with mystery, romance and intrigue. "A must read for teens, teachers, parents and anyone who would like to add to their understanding of how young people maneuver through their world." Loyce Crawford, LCSW.